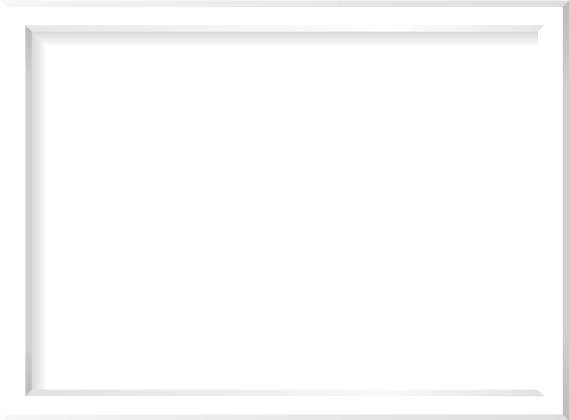 Can't view the video? Click here! 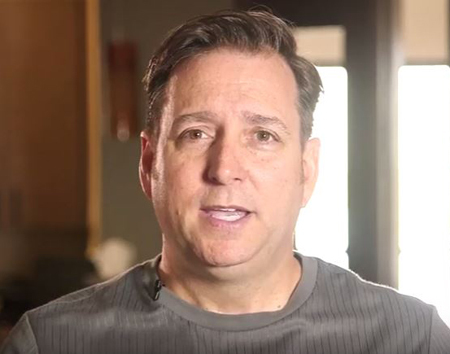 Dr. Griffin explains how Invisalign and their patented clear aligner technology can straighten your smile without anyone knowing. It’s magic! Did You Know Invisalign® Does More Than Just Straighten Teeth? Many Columbia residents have heard of the advantages of treatment with Invisalign®, but did you know that by straightening your teeth with Invisalign® you are also creating a healthier smile? Our eBook explains how that’s possible along with eight questions you should ask yourself before deciding on Invisalign® treatment. Our patients love how Invisalign® provides a ‘barely-there’ experience. The discreet aligners are almost invisible. No one needs to know you are straightening your teeth! Invisalign® is a great option for both teens and adults. In fact, 1 in 5 orthodontic patients are over the age of 18. On average, Invisalign® treatment takes about a year to complete compared to two years with traditional braces. Psst... Don't Forget Your Download! Educate Yourself on Invisalign® in Columbia, SC. 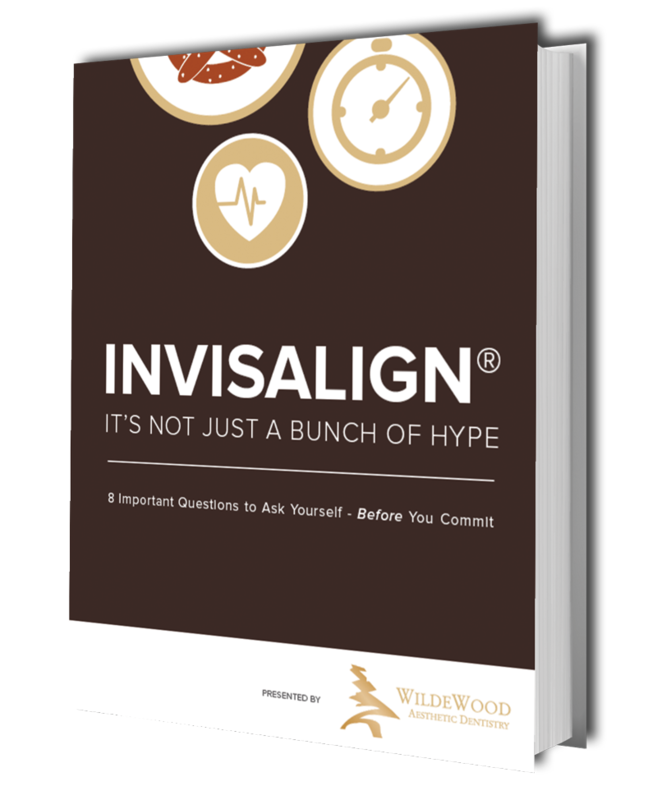 You won't want to miss out on the important information about Invisalign® in this special eBook created just for our patients. Do You Qualify for Invisalign? Not sure if Invisalign is the right option for you? 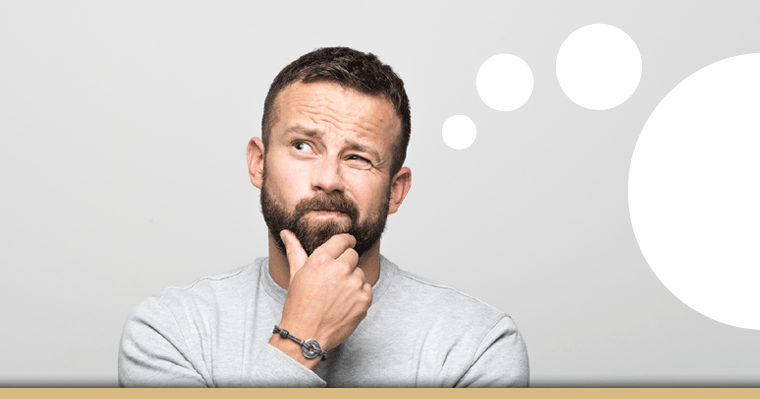 Our blog post outlines three important questions to answer before you decide.